 I am joining the fight against cancer by participating in the second-annual Pedal the Cause bike challenge. Pedal the Cause has the mission to provide funding for cancer research at Siteman Cancer Center and St. Louis Children's Hospital through their annual cycling challenge in hopes that the research funded by their event will ultimately lead to a cure for cancer. Please help me in this journey to find a cure by donating to my ride. I have committed to raise $500 for cancer research and 100% of your donation will go to directly to this cause. I plan to ride 25 miles on October 2nd and I hope you will join me in this grass-roots effort to advance research and find a cure.